Rose is a very typy, true black mare. She definitely has the Funquest influence - gentle eye, chiseled head, and attentiveness. 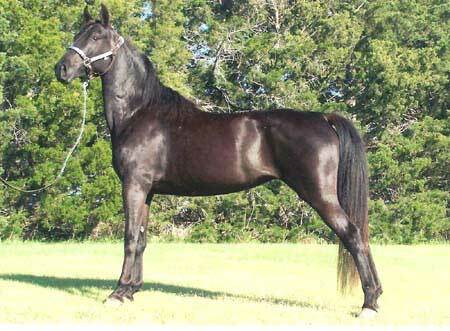 Her grandfathers are Funquest Cafallero, who was one of our past herd sires, and Rimlo Black Valiant. She is a pleasure to drive and has a long strided ground covering trot.